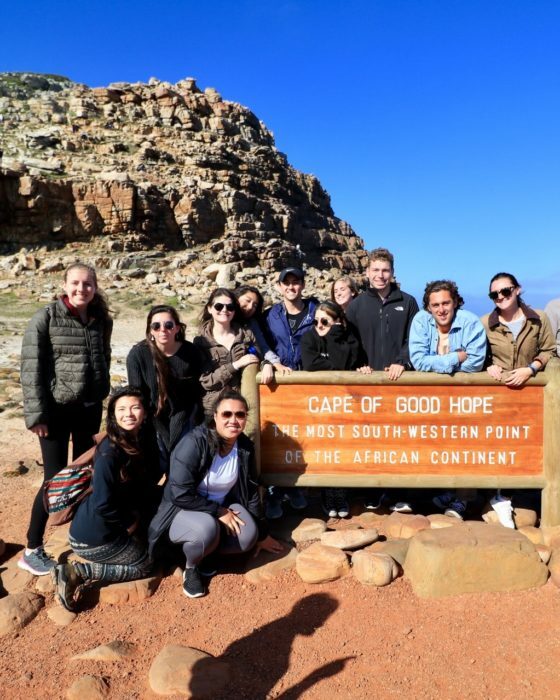 Most students arrive excited to be in Cape Town, tired from long-haul flights, disorientated by the time-changes but ready to go. Very quickly, the support and advice from IDACA will help you to get your bearings. 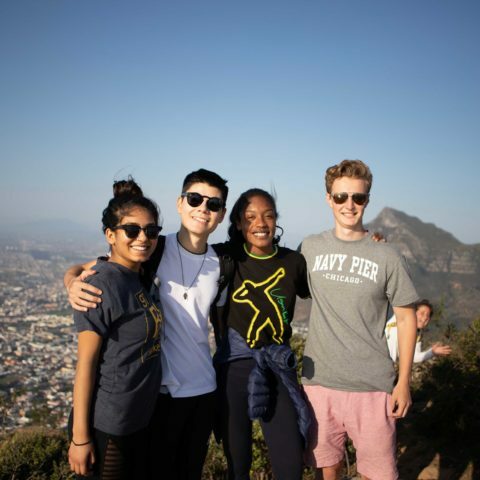 The IDACA and IAPO orientation programmes are fun and a great way to meet people, both local and international students.You’ll orientate yourself in the beautiful “Mother City”, a melting-pot of cultures that will be home to you for a semester. You will be sent an Uber voucher from UCT IAPO office to get you from the airport to your accommodation. There should be UCT Orientation mentors at the airport to assist you with this during work hours. Should you arrive after day light, IDACA will provide transport and meet you at the airport. On arrival at your accommodation, IDACA associates, Isabella Scholtz or Shannon Dowdall or your land lord will be there to meet you. If possible, email Isabella Scholtz or whatsapp her as you leave the airport to give her some idea of your ETA. During your first two days, the IDACA UCT student associates will familiarize you with the campus, the surrounding areas of Rondebosch and Rosebank, assist you in buying necessities and show you where to shop, bank and how to use safe public transport. During the first two days, you will also meet all the IDACA SSA students at an orientation and welcome dinner on Day 2. The full IDACA orientation programme will be given to you in a welcome pack on arrival and will run concurrently with the IAPO orientation programme. The IAPO orientation programme will be available on the IAPO website. The orientation period is a great opportunity to meet students from all over the world as well as locally. 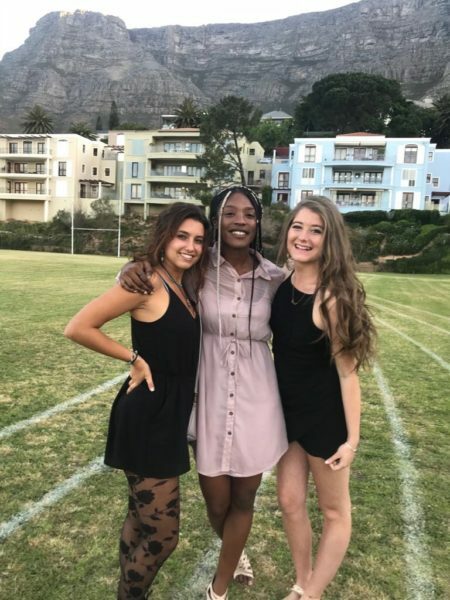 Included during this time will be information from safety, to academic course requirements, the registration process, introductions to the wide range of sports, clubs, voluntary work opportunities offered by UCT as well as social events. N.B.During the IAPO orientation programme, IDACA student associates will accompany you to some of the events and senior associates will be on 24 hour call to assist you with queries and advice.